The Trust Technique video course teaches you how to use the Trust Technique with your own animals. 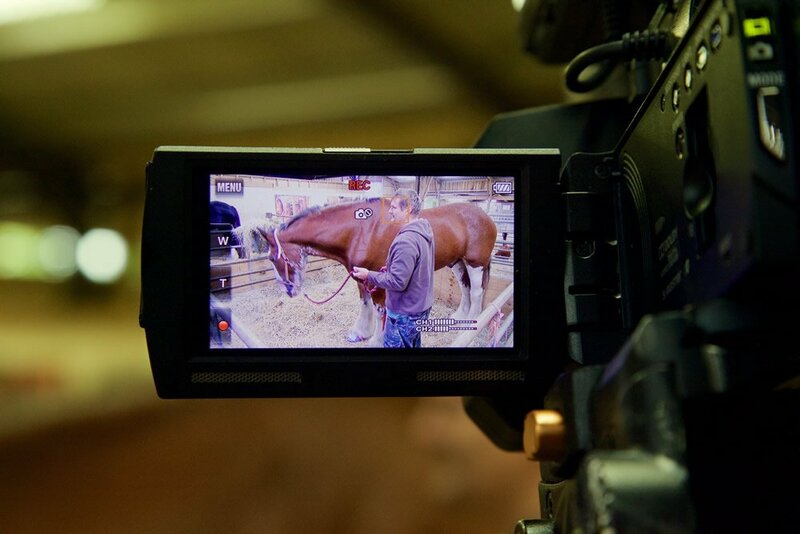 Over 250 videos taken from private and rescue consultations. Combined with detailed tutorials showing you step by step how to create this special connection with animals. The lifetime course gives you full access to the content and access to all future content and updates, for life! 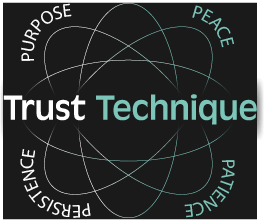 Giving you the opportunity to follow, learn and progress with the Trust Technique. We have a dream that all animals be treated with mindful regard and that the human/animal connection can be re-defined in a beautiful way. We are also realistic in knowing that we can not change the world in a day! Yet we are confident that this course can change the world for you and your animals. This course comes complete with videos, forums and a social connection to like-minded people on the course. This information is intended for the use of your own animals or animals that you are responsible for.